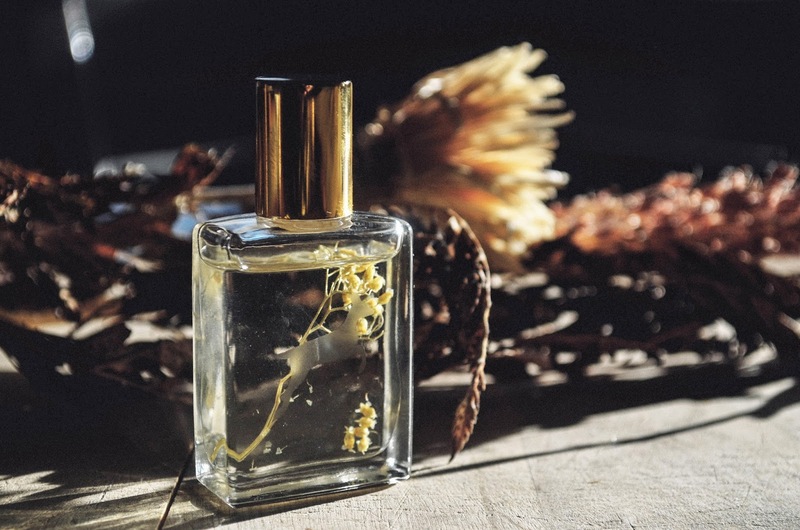 Flidais Parfumerie is an all natural aromatics shop in New York. 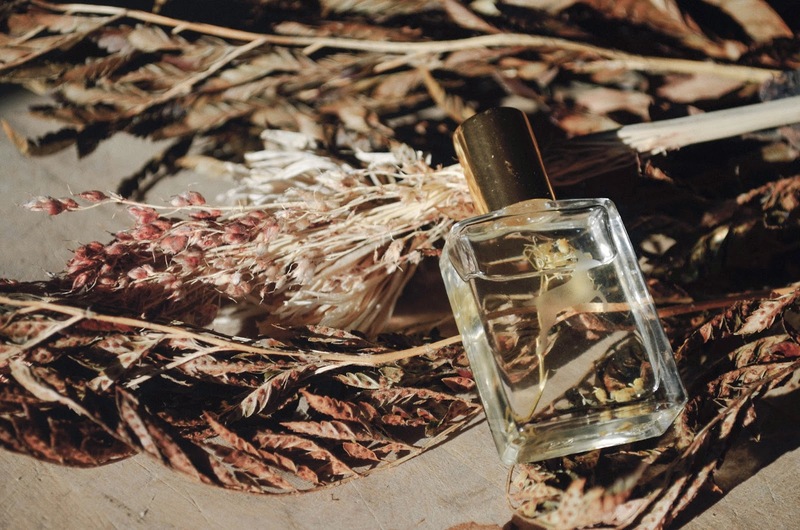 Creating Eau de Parfum frangrances for the nostalgic and timeless soul. Folk Magazine was doing a giveaway for the Alexey fragrance and weirdly I won. 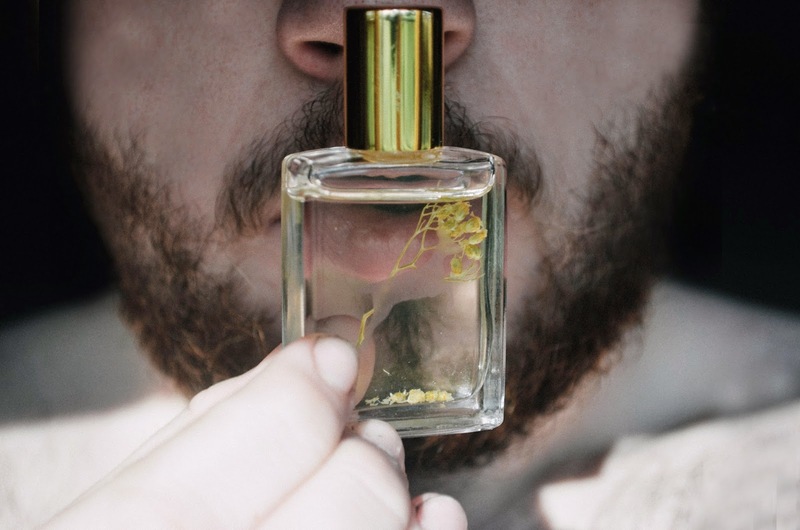 I emailed Flidais Parfumerie to get more of an understanding of their fragrances. 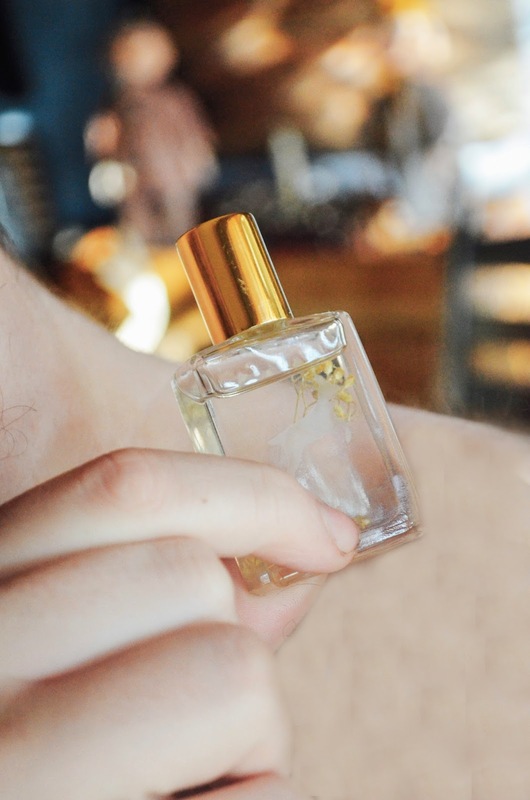 I connected with Rachel of Flidais to see what she does and got a beautiful explanation of her "Alexey" fragrance. Alexey is a genderless (meaning it's versatility with both genders) parfum that truly brought back many nostalgic memories. When I first opened the bottle and smelt the fragrance, it sent me back to my childhood up north. Sitting around the campfire smelling the smells of summer, walking through the fields at my grandmother's house, and rolling on the grass as a kid under the floral trees in my back yard. 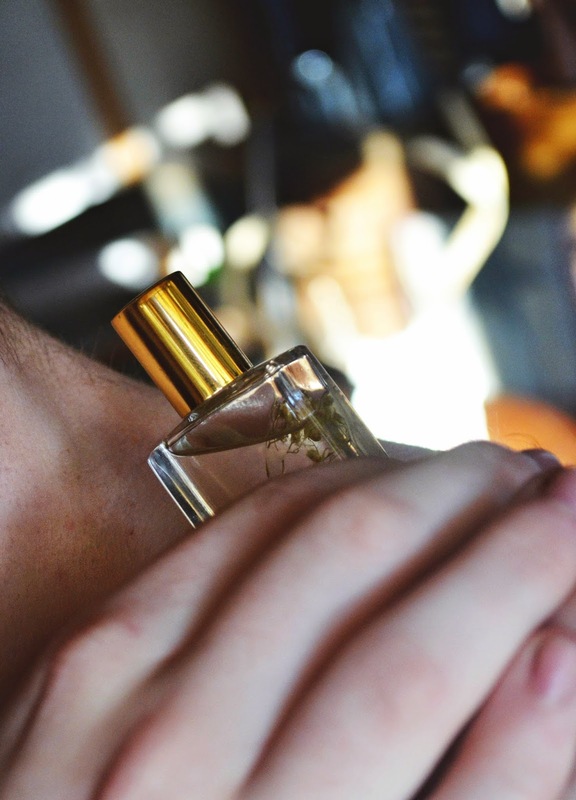 This fragrance is perfect for spring and summer. It's so fresh and rustic and I can't stop applying it to my skin. It literally smells like I'm walking through a forest after a rainstorm. I've gotten many compliments on it. I was sitting at my local Starbucks and a guy walked up to me and said " Is that amazing smell coming from you? If it's your cologne, I need to know where you got it because it took me back to my childhood". I was stunned that it could attract so many people. That is why this fragrance is my favorite. It touches my skin so beautifully and I love the smell. My fellow students gave me many compliments and they also said it sent them back to their childhood. There's something magical about this fragrance and I'm in love.